"With over three and a half decades of rich industry experience, CA Drillers is one of the best firms to hire diamond drilling services in London and Kent. Whether you are looking forward to creating accurate holes and openings in vertical or horizontal surfaces, CA Drillers' competent team will finish your project within the deadline. They are well-versed with the use of the latest tools and techniques, so you will not have to be bothered about the quality at all. Diamond drilling is an ideal technique for sites with confined spaces and noise restrictions. 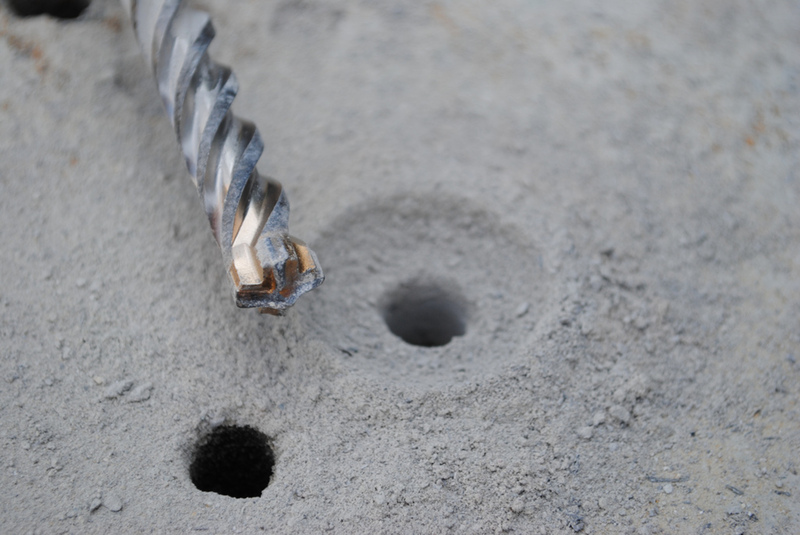 So, if you are looking forward to taking advantage of a vibration-free core drilling technique to create precise holes and openings, look no further than CA Drillers to book diamond drilling services. For more information, please visit https://www.cadrillers.com/ or call 44 1227 458883"